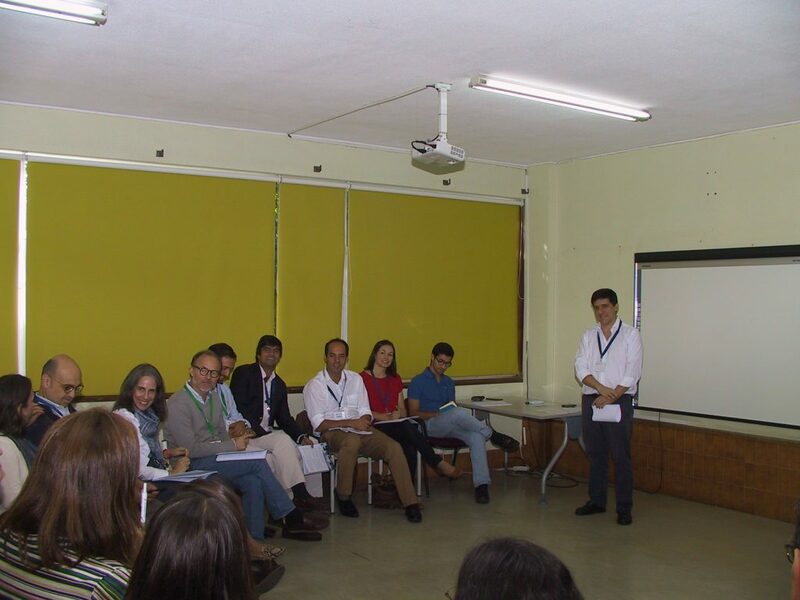 On the 13th and 14th of October a training for moderators was held in Lisbon which over 50 people attended. The training was conducted by the Director of IFFD’s Family Enrichment. In the following months this team will launch the Married Love 1, First Steps and Personal Project programs. The Father Figure program will also debut in November; the moderators will be trained by the program’s director in Spain.